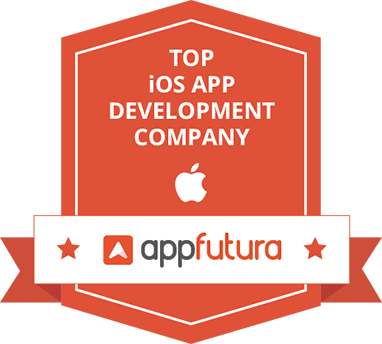 Zynappse Corporation is a company that provides Information Technology (IT) solutions. Our IT development team is backed up by experienced management and industry consultants who are experts in aligning and merging technology and day-to-day operational requirements to achieve an efficient and effective system. 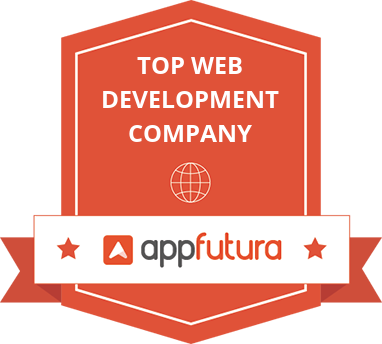 We are a mobile apps developers and creators of custom friendly applications in mobile, desktop, enterprise, and cloud computing technologies. 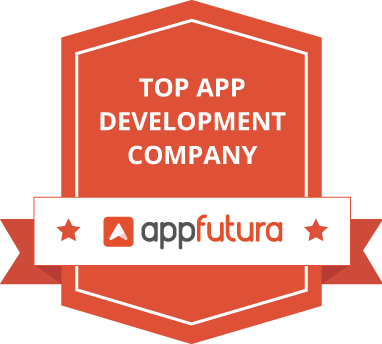 Our core expertise is in mobile applications or apps, made easy in two of the most in demand mobile platforms: android and iOS to help you reach ten folds of your market and customers particularly in the growing smart phone community. 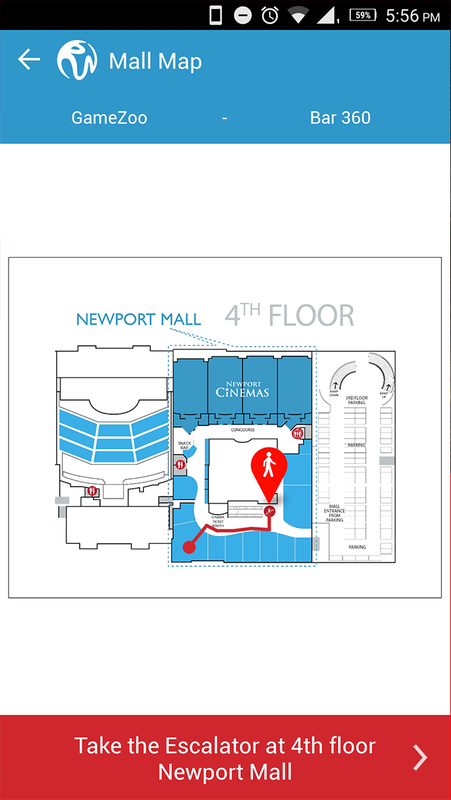 This Resorts World Manila Mobile Companion is your best friend in and around the Philippines’ First Integrated Entertainment Hub. Get updated on the latest promotions and events that are happening at the resort. Look up movie schedules from the Newport Cinemas. Browse through the Resorts World Manila Exclusives packages. 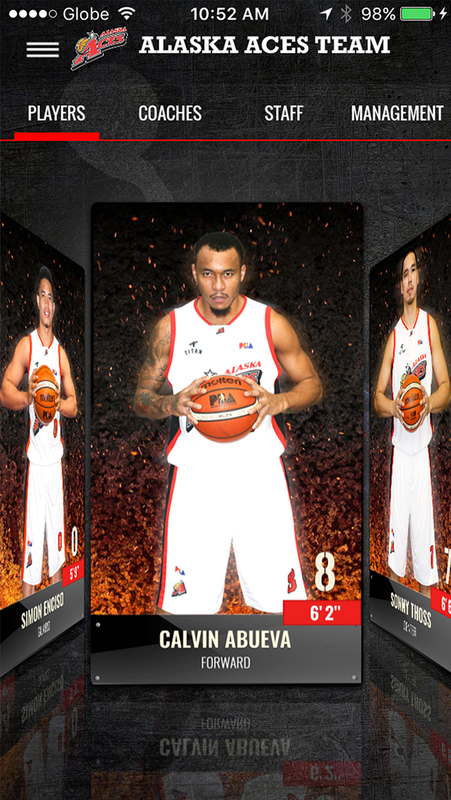 The Official Alaska Aces PBA Basketball Team iPhone App. Stay connected to the Alaska Aces everywhere you go. 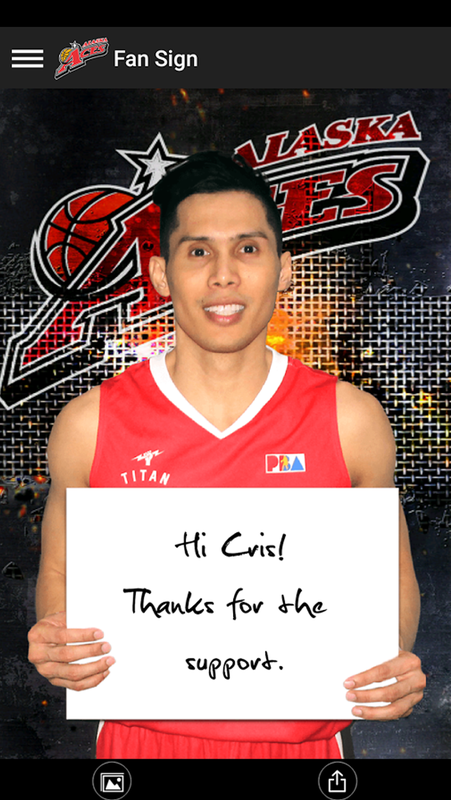 Get Alaska Aces news, player profiles, schedules and more. 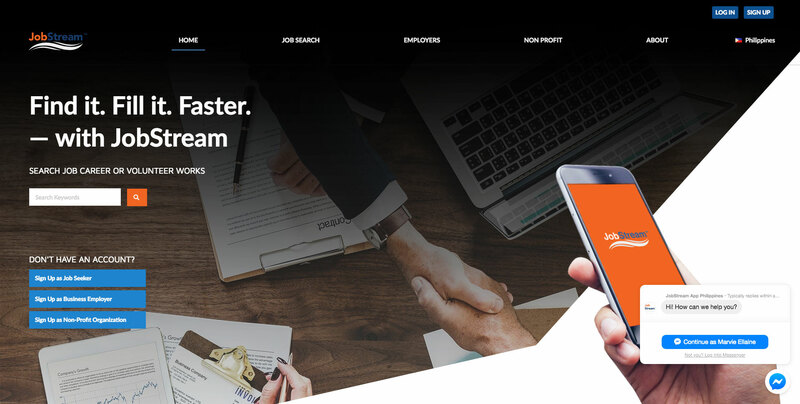 JobStream is a new innovative recruitment platform that connects employers to jobseekers. 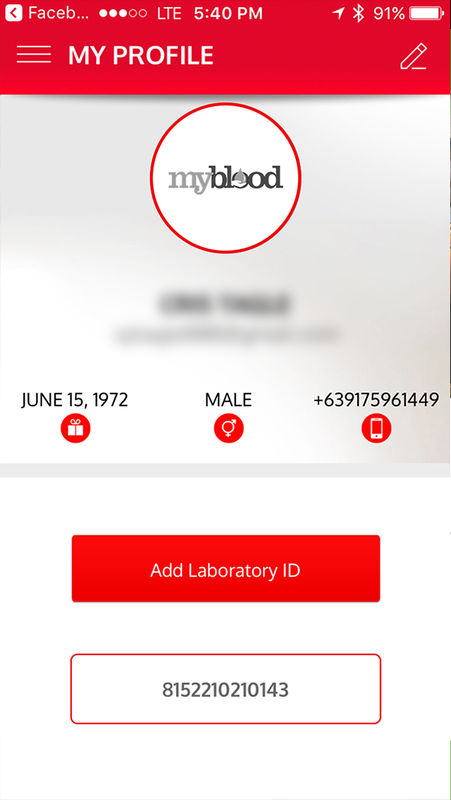 My Blood is a healthy lifestyle app that graphically presents and tracks your lab results. 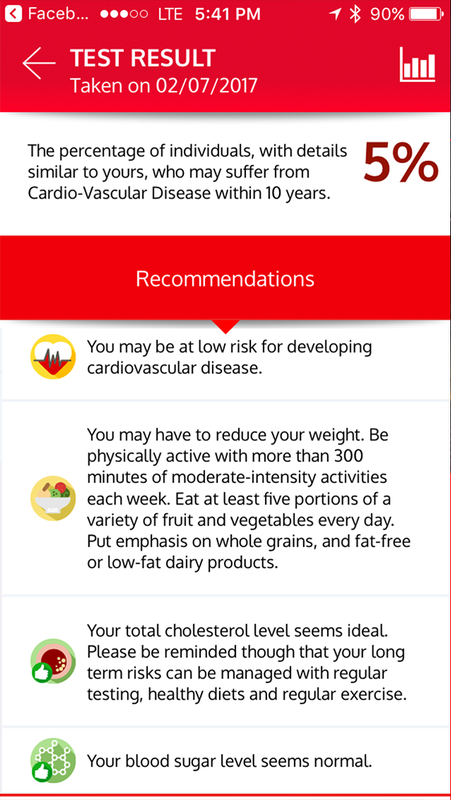 It gives health recommendations based on your calculated risk of developing lifestyle diseases. 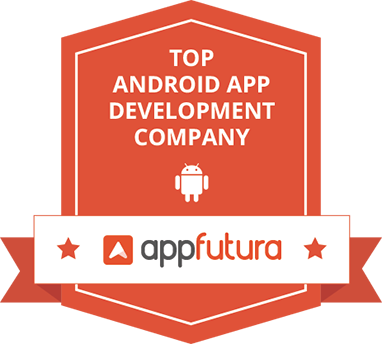 This app is only available for use on select tests from partner laboratories. 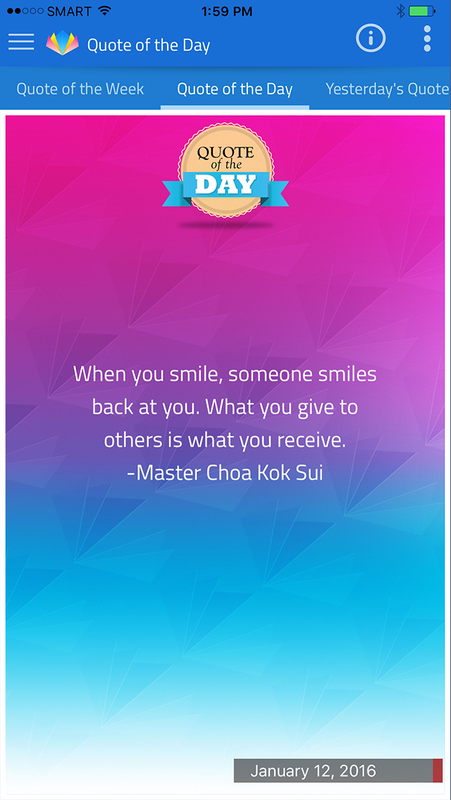 Unfold is an app that makes Master Choa Kok Sui’s teachings more modern and accessible than ever before. The app allows users to receive daily nuggets of inspiration from his teachings and also allows them to personalize the quotes through various fonts, backgrounds, and stickers. 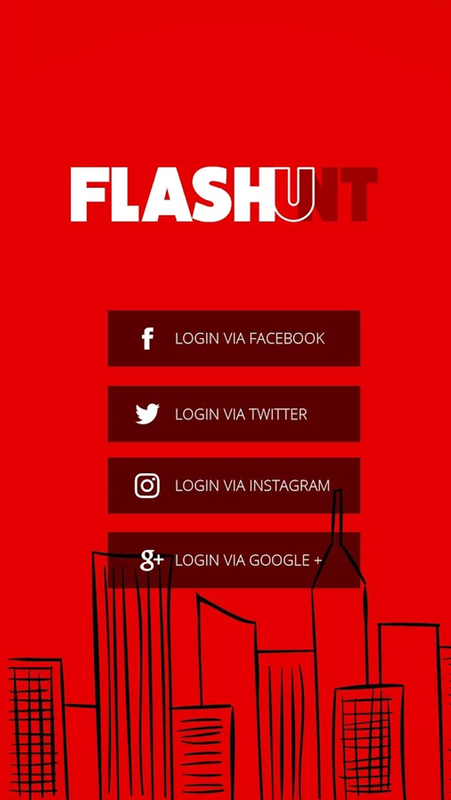 FLASHUNT is a mobile scavenger hunt app that engages its users in physical tasks and the excitement of Augmented Reality! 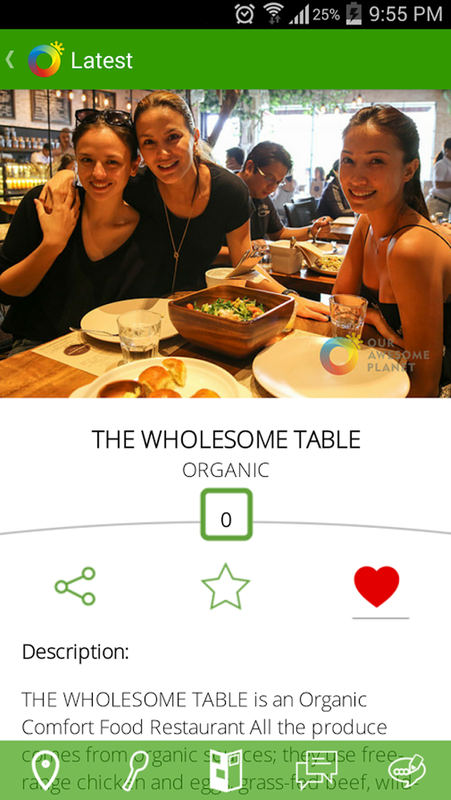 Made even more interactive with its in-app sharing of user’s experience to their Social Media accounts. 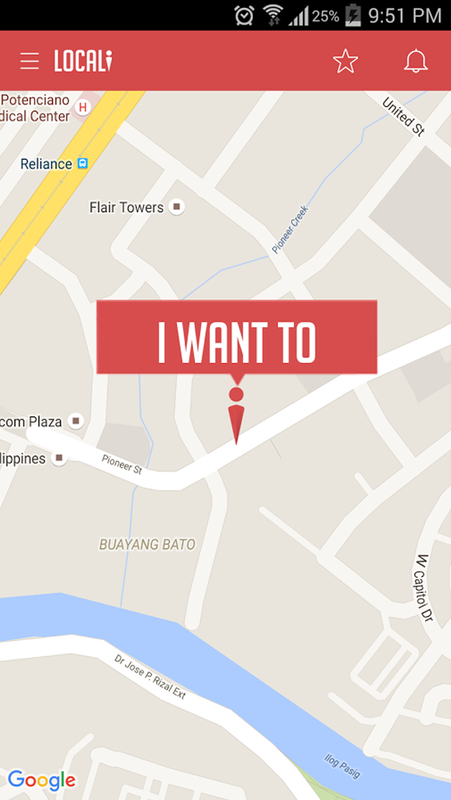 This app makes use of the latest digital solutions to deliver a relevant and truly rewarding experience! 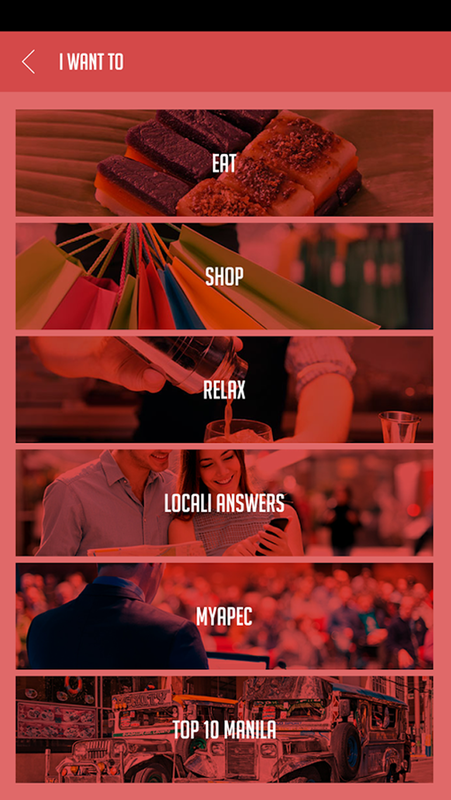 An integrated tourism app that will turn any tourist into a local citizen of Manila, LOCALi revolutionizes the way tourists immerse themselves in the beautiful Capital of the Philippines. 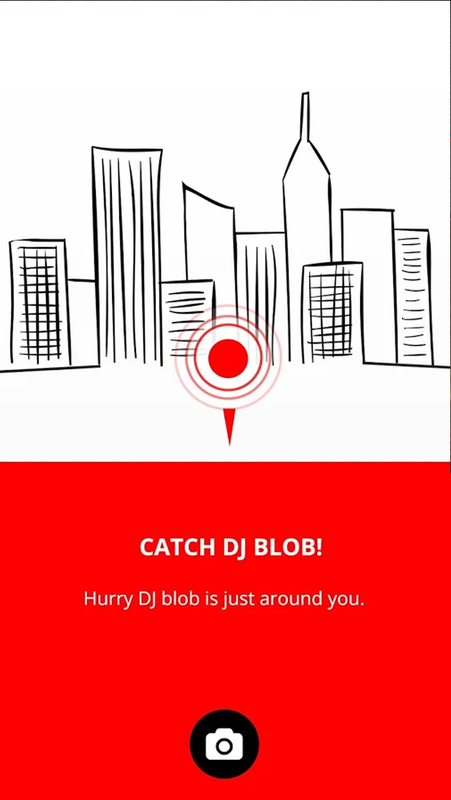 With an interface that allows users to scan through the city for virtually anything they want – from restaurants, to cultural spots, to holes-in-the-wall, etc. 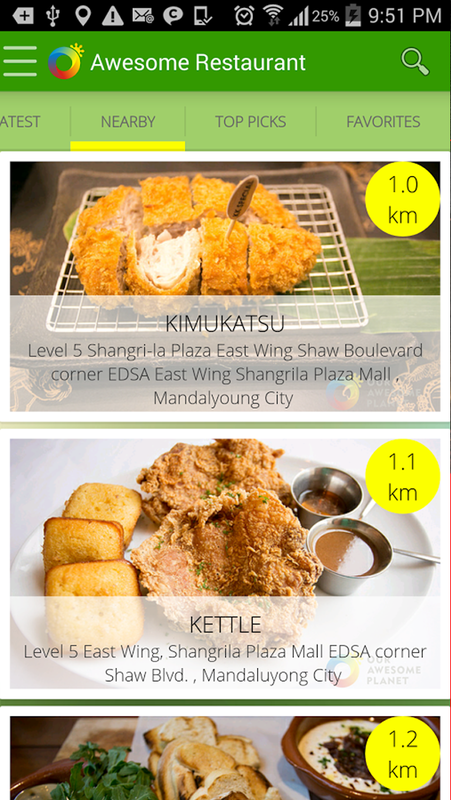 The Our Awesome Planet App is your personal travel guide to the most awesome food and travel experiences in the Philippines. 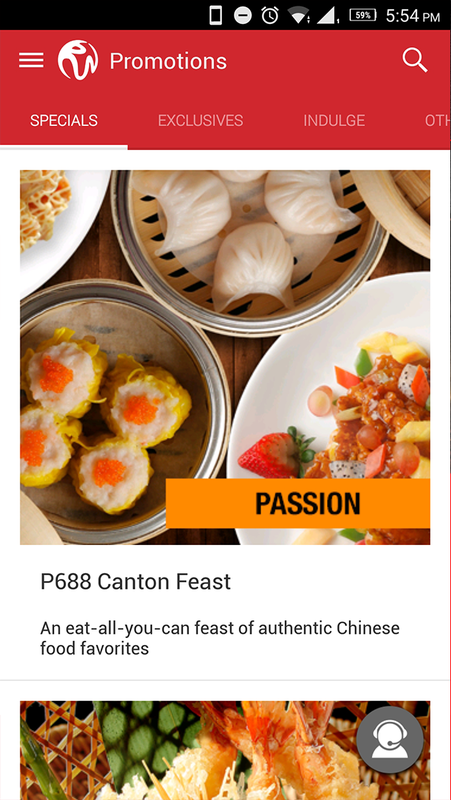 Know the best restaurants, best places, and best travel experiences in the Philippines as curated by Anton Diaz, founder of the top food & travel blog in the Philippines and ASEAN since 2005. One of the famous PBA Sports Team in the Philippines. An IT company solutions based in US.